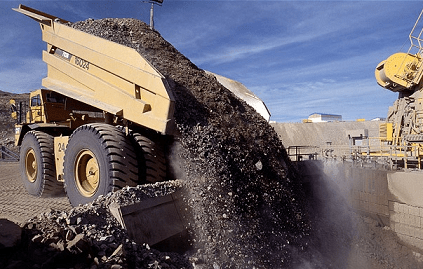 Mining and Its impacts on nature & natural resources. Mining is a serious threat for nature. Mining is a serious threat for nature. Mining is very intensive and very destructive for nature. The area of land involved is quite small and it is not seen as a major cause of primary deforestation. The deforestation rate due to mining activities in Guyana from 2000 to 2008 increased 2.77 times according to an assessment by the World Wildlife Fund-Guianas. India and mining companies, there will be a massive land acquisition which will deforest no less than 57,000 hectares of forest and displace 9,615 families, many of them located in legally protected Scheduled Areas set aside for indigenous peoples in the State. 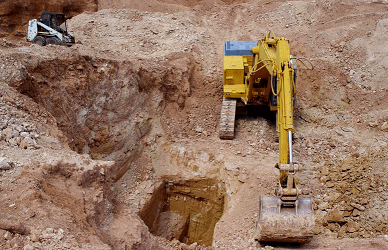 Moreover, Roads constructed to support the mining operations will open up the area to shifting agriculturists, permanent farmers, ranchers, land speculators and infrastructure developers…………. Mining is a lucrative activity promoting development booms which may attract population growth with consequent deforestation. The construction of roads, railways, bridges, and airports opens up the land to development and brings increasing numbers of peoples to the forest frontier. Mining is a serious threat for nature. 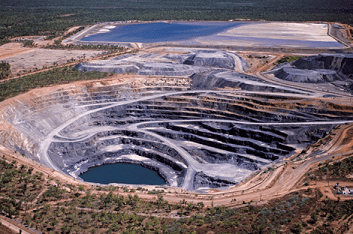 Mining is very intensive and very destructive for nature. The area of land involved is quite small and it is not seen as a major cause of primary deforestation. 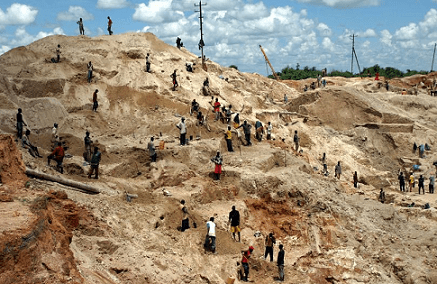 Mining is a lucrative activity promoting development booms which may attract population growth with consequent deforestation. The deforestation rate due to mining activities in Guyana from 2000 to 2008 increased 2.77 times according to an assessment by the World Wildlife Fund-Guianas. India and mining companies, there will be a massive land acquisition which will deforest no less than 57,000 hectares of forest and displace 9,615 families, many of them located in legally protected Scheduled Areas set aside for indigenous peoples in the State. Moreover, Roads constructed to support the mining operations will open up the area to shifting agriculturists, permanent farmers, ranchers, land speculators and infrastructure developers. The construction of roads, railways, bridges, and airports opens up the land to development and brings increasing numbers of peoples to the forest frontier. If wood is used as fuel in mining operations and it is sources from plantations established for the purpose, it can cause serious deforestation in the region. On the other hand, mining can be labour intensive and take labour away from clearing forest.